Check out this Clayton Farmhouse that has been renovated with style! This beautiful 4 bedroom home is conveniently located outside Clayton with easy access to the Village of Clayton and Alex Bay. Featuring an open floor plan with stunning new kitchen with concrete counter tops, dining/living area with original hardwood floors, pellet stove and more. Both bedrooms upstairs are spacious with large closets, full attic, main floor bathroom, mud room, first floor laundry, and interior basement access. 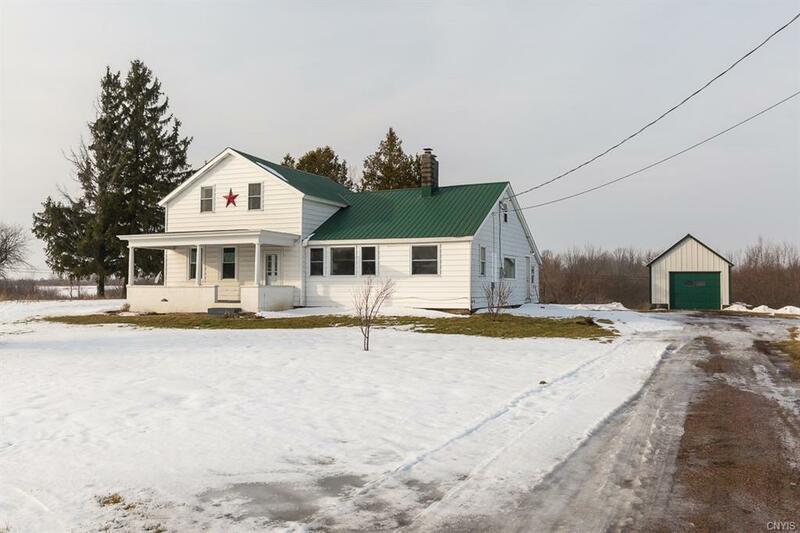 Outside, the home has a newer metal roof, covered front porch with original wainscoting, a 1 stall garage, and a 2.55 acre lot which includes 2nd lot. 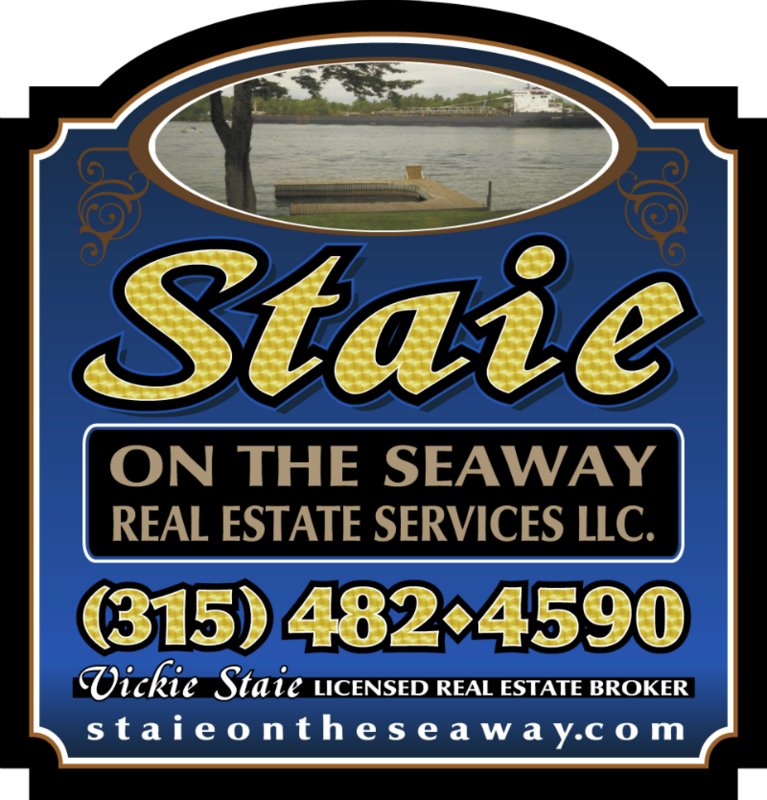 Call your agent for your private showing!